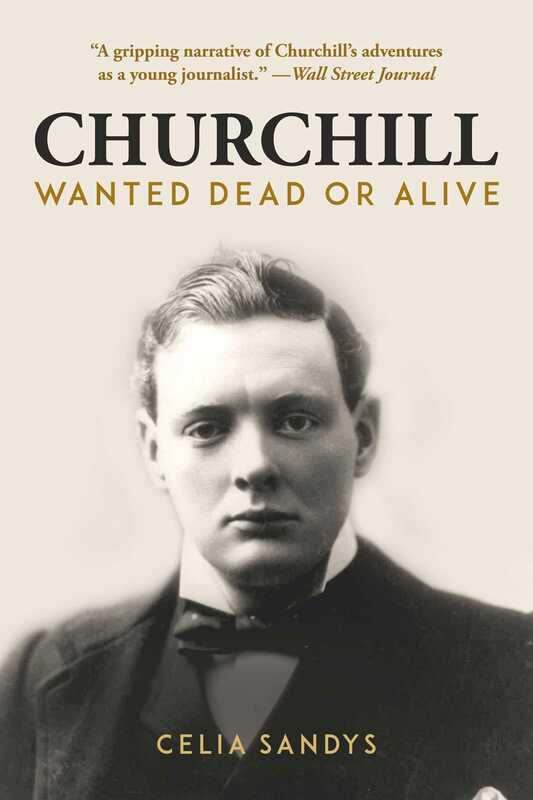 In this lively biography of a dashing, brash twenty-five-year-old Churchill, Celia Sandys chronicles her celebrated grandfather’s adventures as a correspondent and combatant during nine months of the Anglo-Boer War—events that took him from the bivouacs and battle sites of Transvaal to his incarceration as a prisoner of war in Pretoria and ultimately to a bold escape across the border into Mozambique. Using both British and South African sources of testimony, which reveal the dauntless Winston alternately as a courageous ally or foolhardy foe, Sandys recounts the exploits of a Churchill that history has largely forgotten. With historical authority, narrative vigor, and singular charm, she offers both a fully drawn portrait of the ready adventurer who would become England’s legendary prime minister and an illuminating account of the turbulent events that defined South Africa for modern times. Celia Sandys is the granddaughter of Sir Winston Churchill and the author of five books on Churchill, including We Shall Not Fail: The Inspiring Leadership of Winston Churchill and From Winston with Love and Kisses: The Young Churchill. She lives in London, England.